Arcadis has promoted Steve Bromhead to the post of UK chief operating officer replacing Peter Madden who has moved to head-up operations at Arcadis’s newly-formed Europe, Middle East and UK region. The consultant also confirmed that Tom Morgan will be taking on the role of UK Client Development Director, overseeing innovation and growth across the business. The management changes at the top follow the recent appointment of Mark Cowlard as chief executive of UK and Ireland. Bromhead has been with Arcadis for more than 20 years, and has led Arcadis’ Global HSBC programme since 2015. Morgan re-joins the UK team following three years in the US leading the Global Business Advisory function and has been with the business for 13 years. 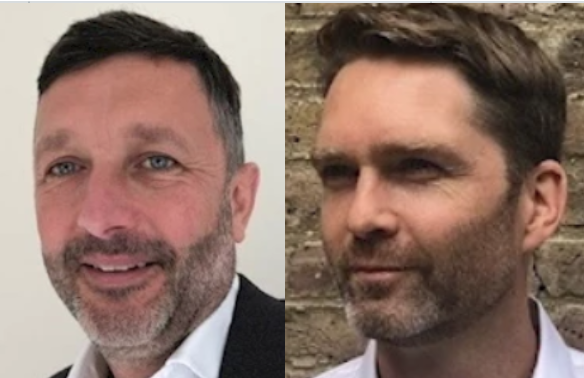 Mark Cowlard, UK CEO of Arcadis, said: “We’ve invested heavily in building the underlying foundations for a strong, joined-up business, and I’m pleased to welcome Steve and Tom onto my Leadership Team. Bromhead, UK COO, said: “This is an exciting time for our business. The impact of Brexit will undoubtedly pose some challenges for the UK economy, but we still see significant opportunity for the business.